We’re decades away from achieving true gender equality. 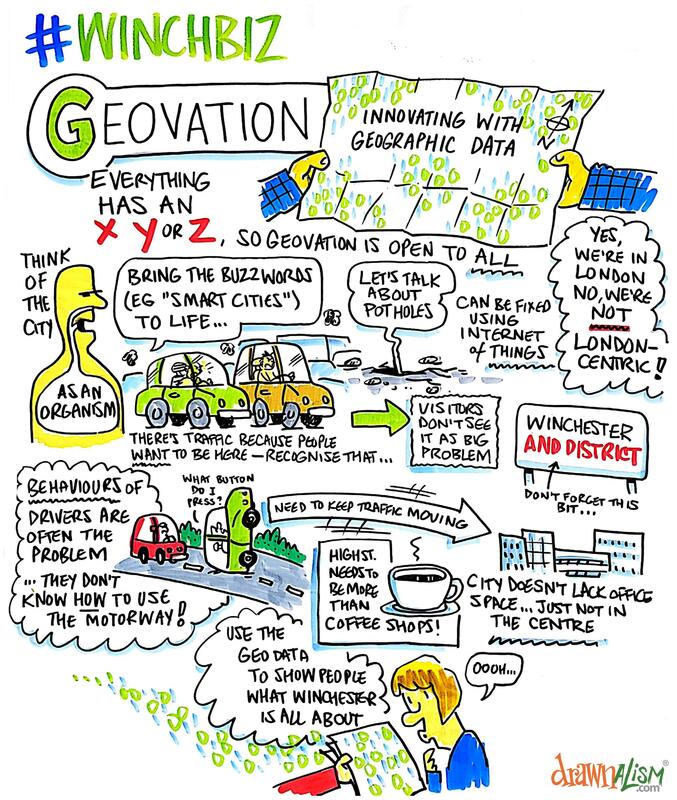 Can Winchester benefit from under-used resources by moving faster than the rest of the world? 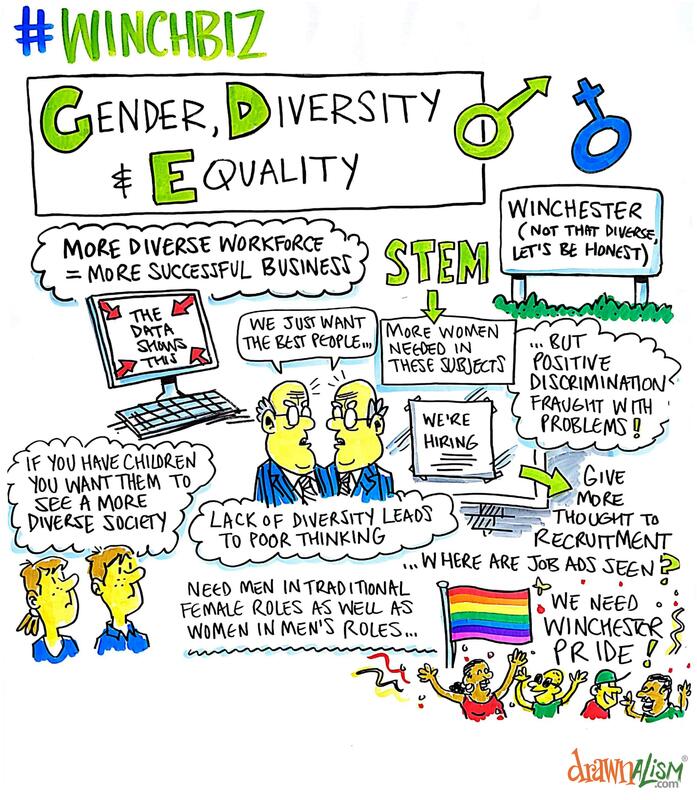 Winchester: Service with a smile? 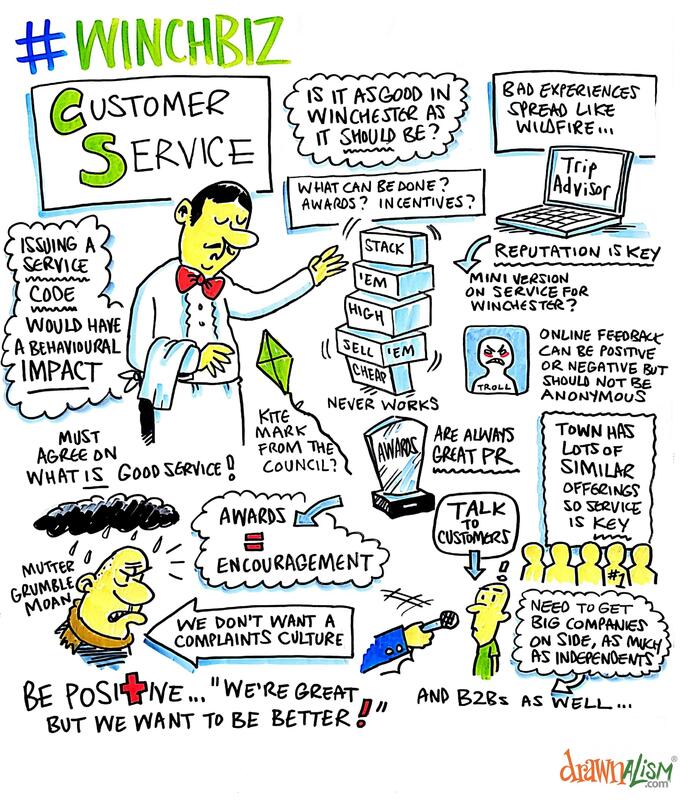 If Winchester is to grow its attractiveness as a location for business, do we need a agreed standard of service? And should we reward the best?